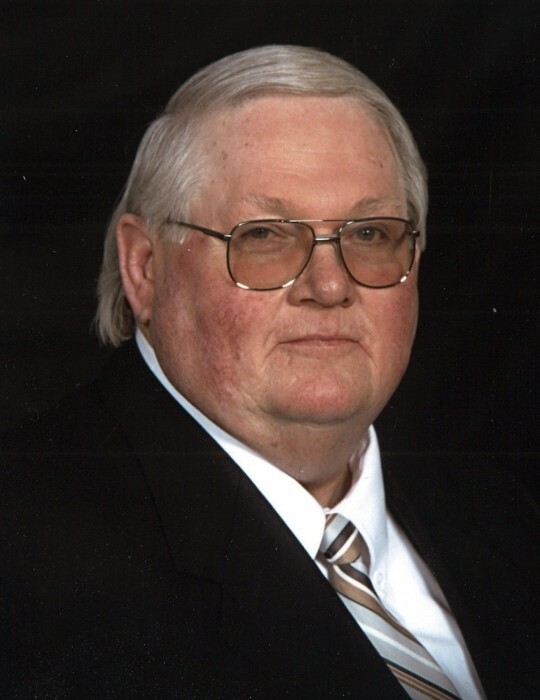 Jon Wayne King, age 76, of Swayzee, passed away Tuesday, September 4, 2018 at I.U. Methodist Hospital in Indianapolis. Jon was surrounded by his loving family during his transition from this world to heaven. He died of the West Nile Encephalitis Virus. Jon was born on August 5, 1942 in Elwood to Norman and Aileen King. He married Sharon Dianne Knopp on June 27, 1964. Jon was a 1966 graduate of Ball State University. He taught at Jones Jr. High School, and from there worked at Sear Roebuck, Co., and was a manager in the food business for more than 20 years. Jon loved to go fishing, golfing, working on odds and ends projects, and working on cars. He had a passion for music and could name artists and songs that no one else could think of. He was well-known for his unmatched wit and his light-hearted teasing on mostly unwilling participants. He enjoyed feeding the birds and building birdhouses and projects. He is survived by his wife of more than 54 years, Sharon King of Swayzee, sister, Canda S. "Candy" King of Indianapolis, brother, James L. "Jim" (wife Ede) King of Anderson, brothers-in-law, Kenneth J. "Jerry"(wife Emma) Knopp of Hartford City, Robert F. "Fred" (wife Maude) Knopp of Elwood, Danny Joe Knopp of Elwood, Ralph Douglas "Doug" (wife Toni) Knopp of Hemet, CA, and sister-in-law, Denise Knopp, one aunt Betty Paddock, and many nieces, nephews, cousins, and close friends. Jon was preceded in death by his parents, Norman and Aileen King, paternal grandparents, Chester and Ruth King, maternal grandparents, Andrew and Cecil Courtney, and sister Leanna K. Townsend. A funeral service celebrating Jon's life will be conducted at 10:00 am Monday, September 10, 2018 at Dunnichay Funeral Home in Elwood with Pastor Jeremy Moore officiating. The family will receive visitors from 2 pm - 6 pm on Sunday, September 9, 2018 and 1 hour prior to the funeral service on Monday at Dunnichay Funeral Home 1113 S. Anderson St. Elwood, IN. Memorial contributions may be made to Herbst United Methodist Church, 2561 S. 600 W. Marion, IN 46953.